Integrated Services Digital Network, abbreviated as ISDN is a high-speed internet service network. With the public switched telephone network, it helps in the transmission of voice, data and other network services. ISDN Shutdown, however, is the result of its supporting technology and software coming closer to the end of its life due to which it will entirely be disconnected once National Broadband Network (NBN) rolls out completely. Due to the supporting technologies and platforms nearing the end of their lifetime, Telstra the major Telecom giant has decided to bring its ISDN services to an end by the year 2022. Telstra will cease the sale of ISDN2, ISDN2 Enhanced, and ISDN 10/20/30, DDS Fastway, Megalink, and Frame Relay products for both the wholesale and retail customers. The advance notice had been issued to allow sufficient time to customers and businesses for planning an appropriate replacement solution to these services. From 31 January 2018, a “stop-sell” had been issued in place for Telstra Retail and Telstra Wholesale, making sure that no new ISDN service is made available to customers who do not already have ISDN in place. However, the actual sale of these products stopped from 30 June 2018. The Retail and Wholesale customers could still make configuration, software and record changes to existing services for each of the products during the period leading up to the final disconnection of these services. The disconnection of existing ISDN connections will start from June 2019. By the year 2022, all the ISDN connections will be disconnected and the entire network will be decommissioned. While businesses relying on ISDN connections may be concerned because of the shutdown, a cheaper and more effective solution of VoIP or Voice over Internet Protocol is awaiting the businesses as the voice of the future. A Voice over Internet Protocol is the digital equivalent of a traditional phone line. 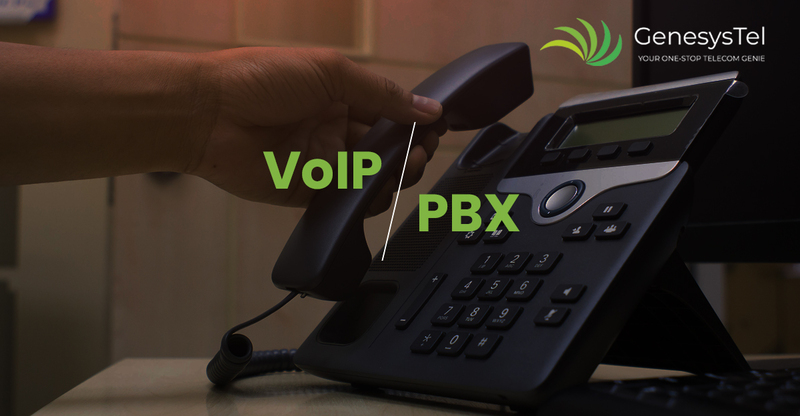 The VoIP should be connected to a PABX, which can either be hosted to a cloud or installed in your premises. It is advised to use new business phone systems such as an Avaya IP Office that work seamlessly and allow you to introduce additional features at the front end. Getting your PABX service Hosted is better than installing it on your own premises, as it offers you the options of easy accessibility, scalability, and reliability. Switch to a better internet connection bandwidth and speed. 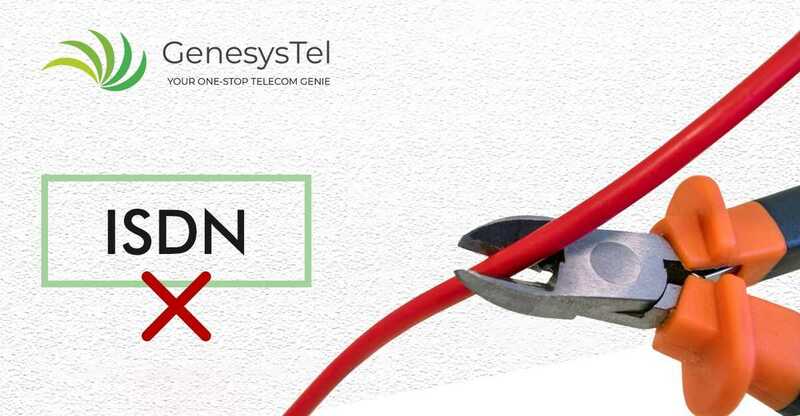 Gensystel will assist you with the designing, testing, installation, management, maintenance and monitoring of the offered VoIP services and help you upgrade your IT systems, data cabling, networking, switches, and WiFi networking.